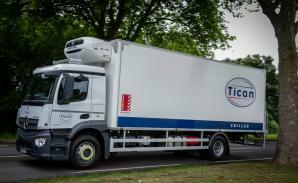 Tican Chilled are delighted to announce the recent purchase of a new fleet of trucks with Mercedes. These new truck boast greater fuel/energy efficiencies, vehicle tracking and temperature monitoring. 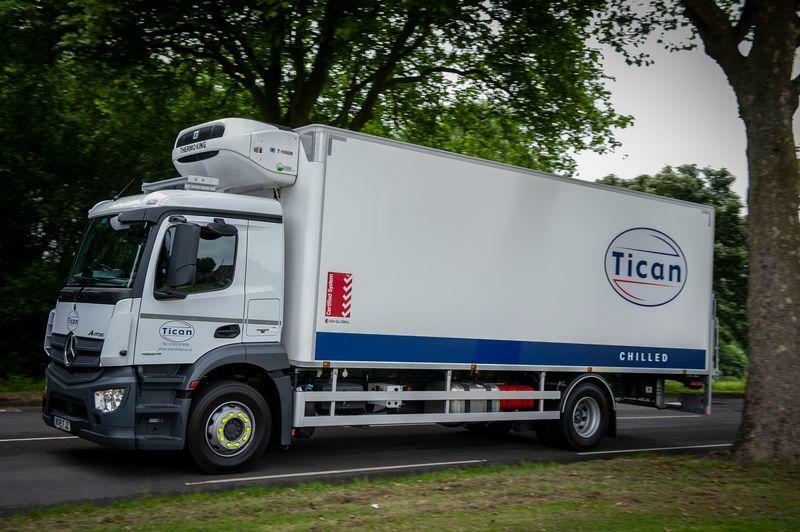 Now temperature monitoring can happen throughout the vehicle (including the product) to ensure that we meet new guidelines for the transport of cold goods.